The most lucrative and popular way to turn your traffic into profits is through the use of landing pages. Landing paves are made for one sole purpose; conversion. 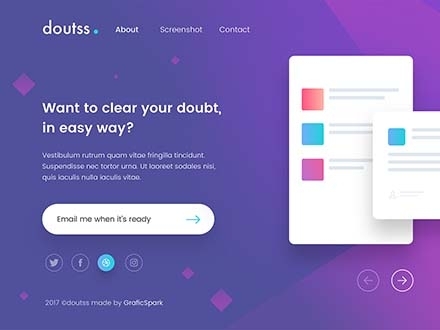 So we have made a rich list of stunning and amazing landing page templates out there. They are made to make your work easier by saving you time and effort. Check through them and make your choice. 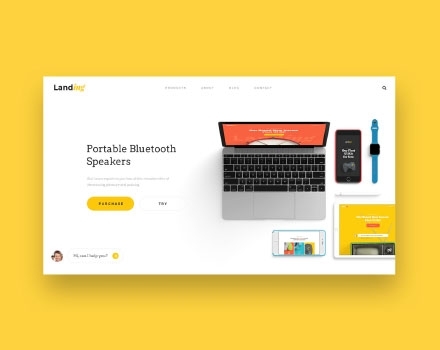 You can take a step further and check our HTML Landing page templates if you are not much into coding.